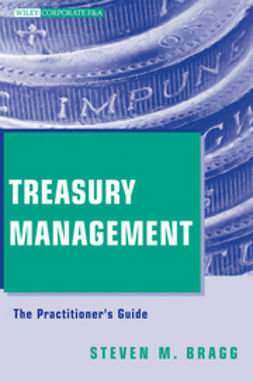 Treasury Management: The Practitioner's Guide describes all aspects of the treasury function. 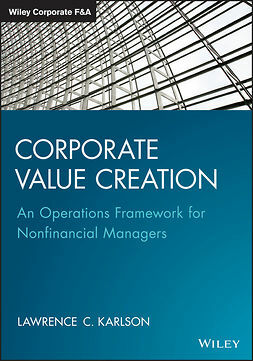 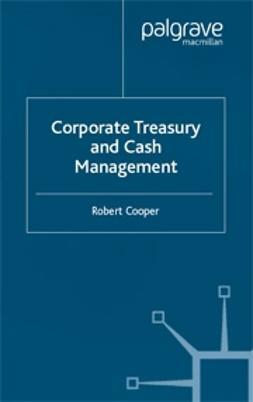 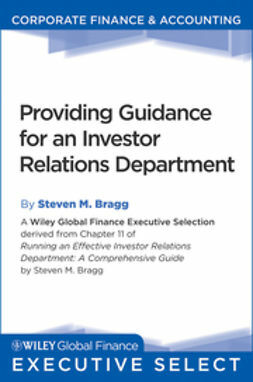 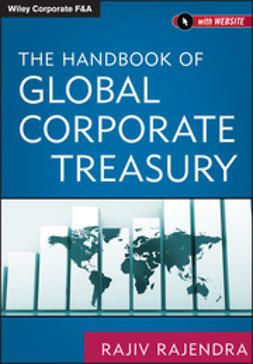 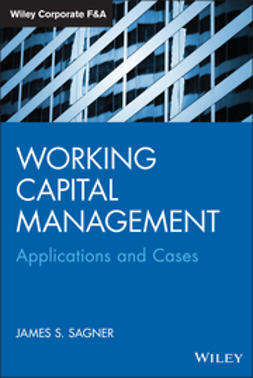 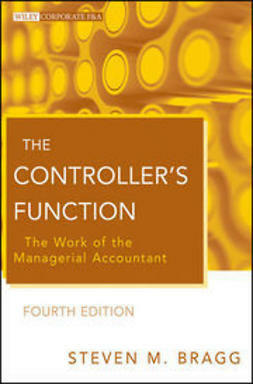 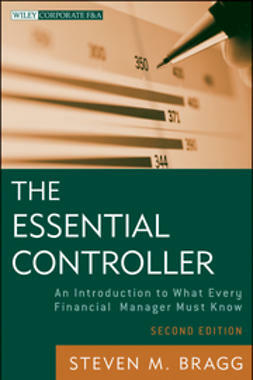 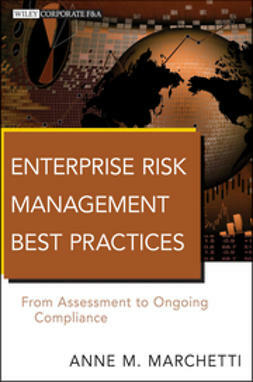 This comprehensive book includes chapters covering the treasury department, cash transfer methods, cash forecasting, cash concentration, working capital management, debt management, equity management, investment management, foreign exchange risk management, interest risk management, clearing and settlement systems, and treasury systems. 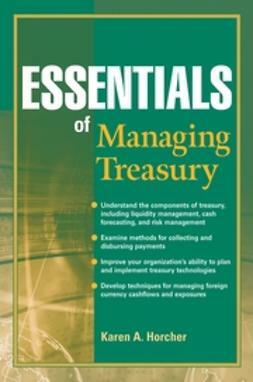 If you are a treasurer, CFO, cash manager, or controller, Treasury Management: The Practitioner's Guide allows you to quickly grasp the real world of treasury management and the many practical and strategic issues faced by treasurers and financial professionals today.